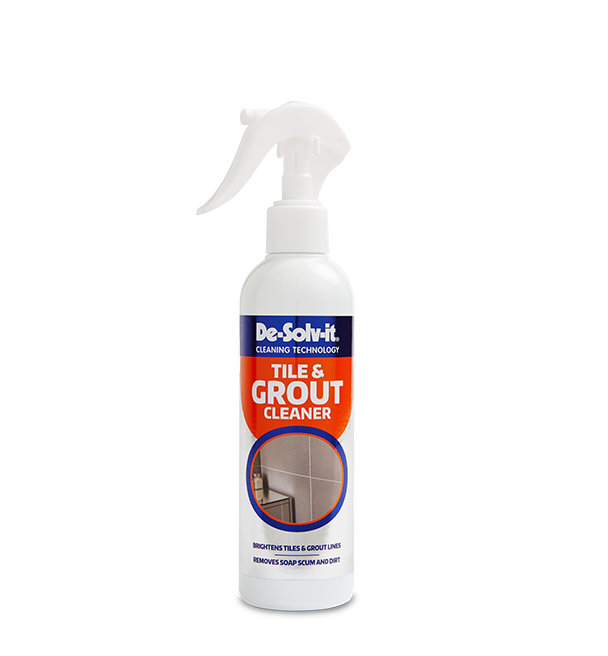 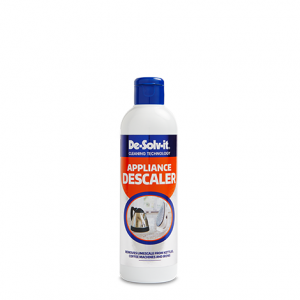 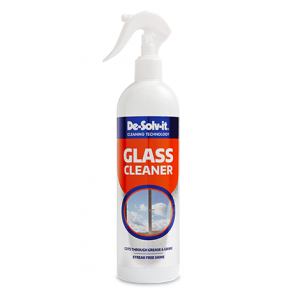 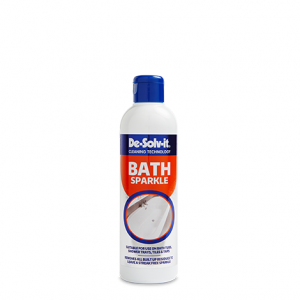 De-Solv-it® Tile & Grout Cleaner removes soap scum and dirt to brighten tiled areas in kitchens, bathrooms and showers. 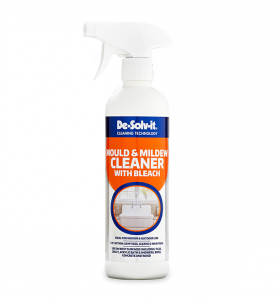 Regular use will help to prevent the growth of mould and mildew. 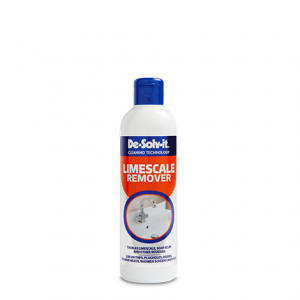 Removes soap scum, ingrained dirt and grime. 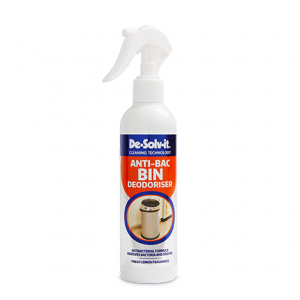 Regular use helps to prevent mould and mildew.